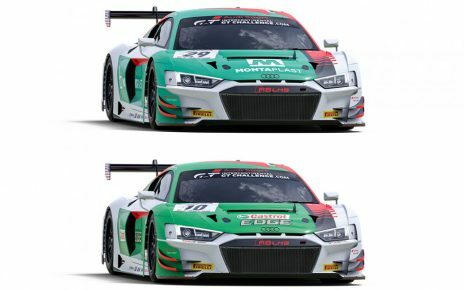 Mika Häkkinen, double-Formula 1 World Champion, will be joining the Intercontinental GT Challenge grid for the Suzuka 10 Hours on August 23 – 25 when he joins Katsuaki Kubota and Hiroaki Ishiura in a McLaren. 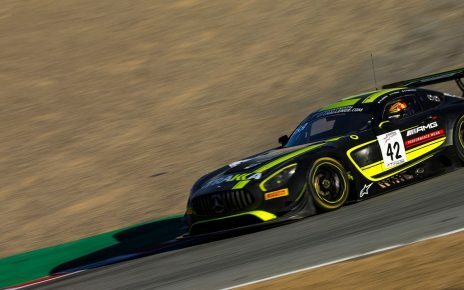 The Flying Finn’s drive will be the first for the 50-year-old McLaren star since the 2011 6 Hours of Zhuhai when he campaigned a Mercedes SLS AMG GT3. 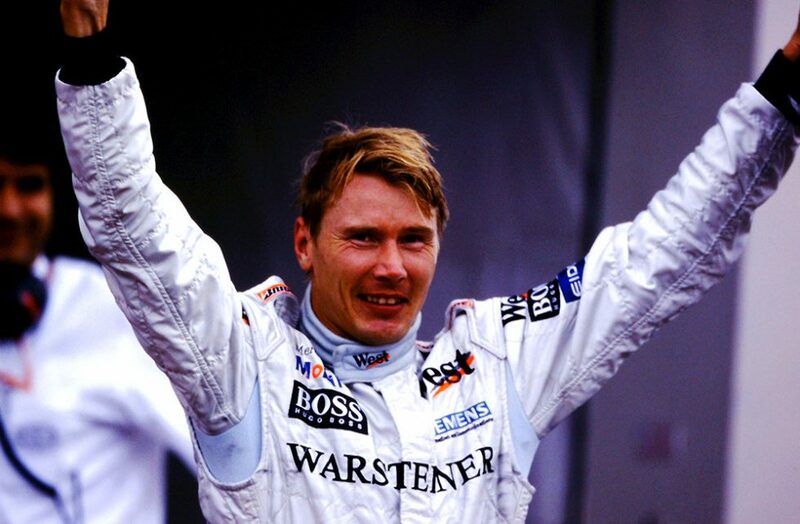 Häkkinen won the first of his Formula 1 world titles in 1998 at the iconic 5.807 km Japanese circuit and is looking forward to returning to the venue where he is held in high esteem by the country’s enthusiastic motorsport fans. “I visited Suzuka circuit for the first time in 16 years in March 2017 and was able to meet Japan’s enthusiastic fans once again,” said Häkkinen. “Then, last year, I drove the MP4/13 and enjoyed Suzuka’s unique figure-of-eight track layout. So, this year, I decided to return to racing for the first time since the Intercontinental Le Mans Cup round at Zhuhai in November 2011, and I chose Suzuka Circuit as the place for my comeback. 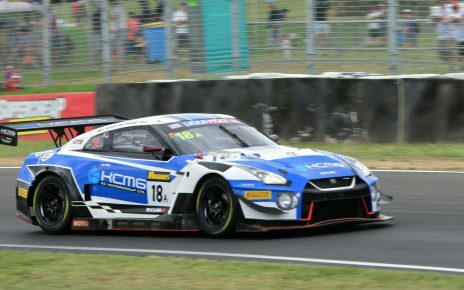 The Suzuka 10 Hours takes place on August 23 – 25.